Shrouded in secret, prone to disappearing for eons and nearly fading into memory before a sighting pulls him back into public consciousness, his mythology now so famous that it’s nearly obscured the actual creature behind it. We speak, of course, of Rob Lowe. Whether you know him best from The West Wing, Parks and Rec or even St. Elmo’s Fire, there’s no doubt that Lowe is an American icon. His notoriety is matched by few, which is perhaps why a man of Lowe’s infamy must consort with other creatures of myth and legend to truly feel like he is among peers. 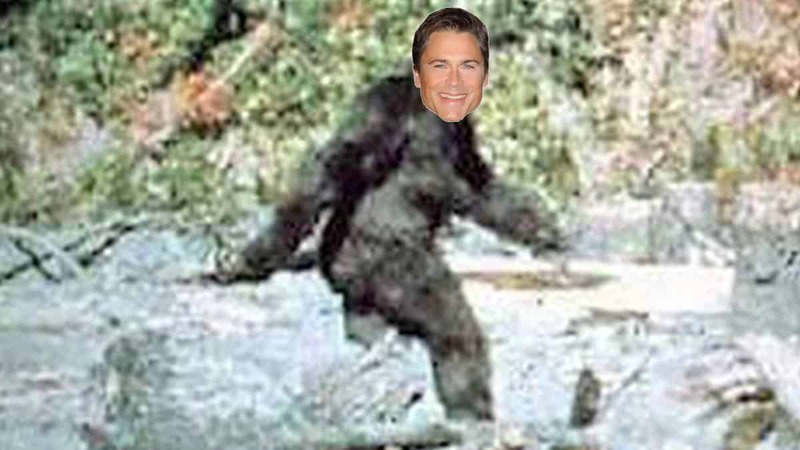 Did Lowe seek out Bigfoot or did Bigfoot seek out Lowe? There’s no telling but according to Rob Lowe, the meeting did happen. While the meeting was between equals, it apparently was not entirely friendly. Lowe says that he spent the encounter fearing for his life. “I was lying on the ground thinking I was going to be killed,” he said. This all took place while Lowe was filming a new reality show called The Lowe Files, in which Rob Lowe and his sons explore local myths and legends? Look, we live in the reality TV world and we’re gonna have to be happy with whatever they give us. 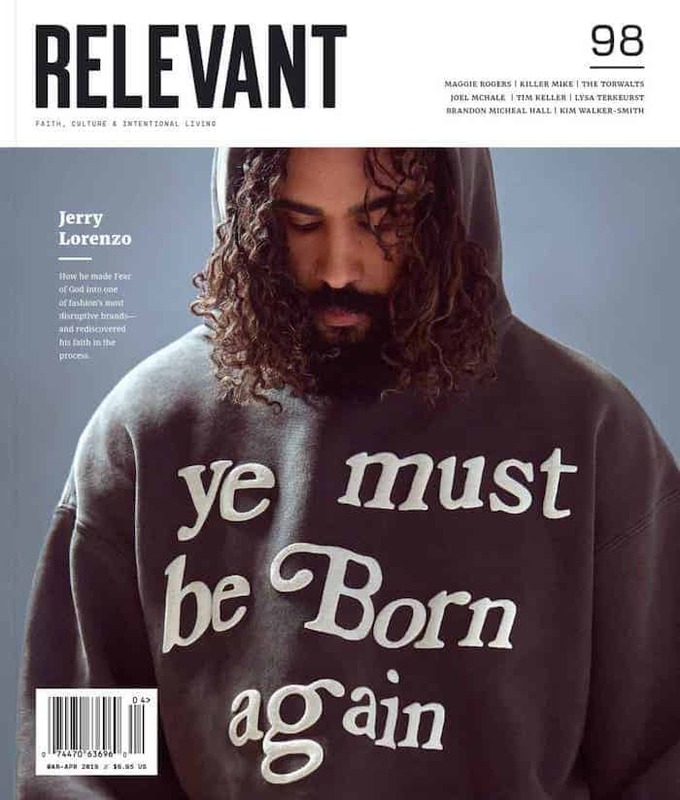 It’ll debut in August, before Lowe once again fades into myth and legend.